The EOS Center is now available for perpetual contract trading on March 20, 2019, and is soon to be introduced by Bibox, one of the world’s leading crypto – exchangers. As usual, the payment rate for buyers and sellers will not be charged. Bibox, an AI-enhanced crypto exchange with a daily trading volume of approximately $300 million, has been operating centers in the U.S., Switzerland, Canada, China, South Korea, Japan, Singapore, and Vietnam with plans to expand. Bibox traders enjoy digital asset management services that are secure, stable and user – friendly, with access to over 100 high-quality coins and over 200 trading pairs. 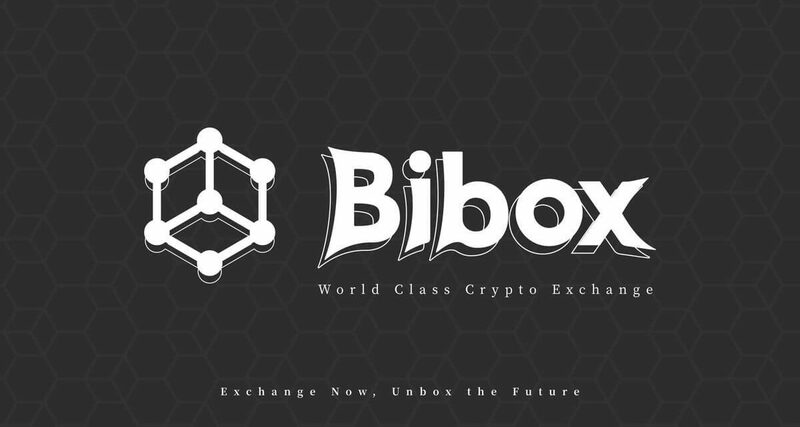 Launched on 18 February 2019, Bibox has already opened a perpetual contract with Bitcoin (BTC) and ETH (Ethereum), providing users with flexible leverage of up to 50x, in accordance with their risk preference, in a longer or short term in the contract market. In trading contracts, Bibox charges nominal service fees. But a 90% discount on EOS token trading will be added to the listing of the contract. It takes eight days from 14 March to make the offer. Bibox’s permanent contracts are based on the weighted average price of the 5 top crypto exchange (Binance, Bibox, Huobi, OKEx, Bitfinex), and prices are in USDT. With the reward of 1 BTC and 10 BTC for the champion, Bibox has introduced an individual and team trading competition. Around a month after the launch, Bibox’s permanent contract daily trading volume has already exceeded $100 million, accounting for 16.8 percent of the total spot market and contract market trading volume. According to the official data announcement from Bibox, the volume of daily high – frequency trading via API has already exceeded USDT 10 million. Contract trading is currently available on the Bibox App that supports the English, Chinese and Korean IOS & Andriod system. Contract trading is currently available on the Bibo. Official data also reveals that more than 140 teams with nearly 1000 participants joining the team competition and trading have accumulated 250 million contracts, and one user has earned a total of 40,000 USDT. Now the second round of team competition is set to kick off with more tempting rewards, and the public is open to recruiting team leaders. A permanent contract is similar to the Futures Contract of the traditional market and allows users to buy or sell predetermined cryptocurrencies, giving them access to huge leverage. As the term suggests, there is no mature or settlement date for perpetual contracts, and they can be held indefinitely. Bibox also provides its users with enormous leverage and flexible leverage options. EOS, the fifth largest market capitalization cryptocurrency, has recently experienced a 1.3 percent decline over the past 24 hours. However, for the cryptocurrency, the past week has been mostly positive, as it has slowly gained value. This is due to a positive market feeling, and greater adoption in it’s vertical among those in it.